Join us for Book Club! 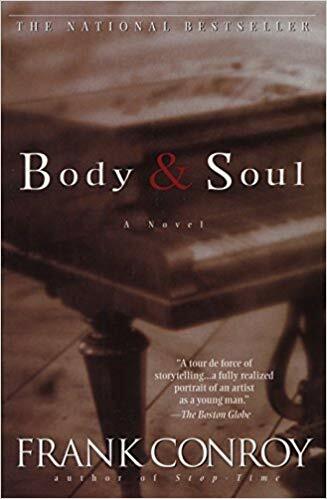 We will be discussing Body & Soul by Frank Conroy. Click here to reserve your copy now.